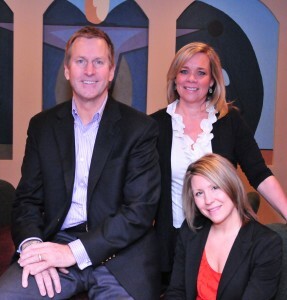 Johnson Mediation provides couples going through divorce with a safe and constructive environment to resolve disputes and secure the best outcome for individuals, their families and their futures. The firm’s comprehensive approach to negotiation, facilitated by an experienced mediator, helps clients make productive and positive decisions in the midst of emotionally charged conflicts. Whether a simple or complicated divorce, Johnson Mediation guides couples through a process that saves time, saves money and helps maintain the integrity of individuals. 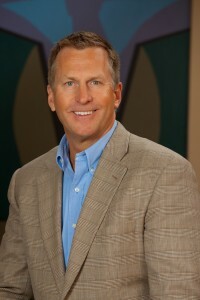 Founder Jeff Johnson, a state-qualified neutral mediator, financial early neutral evaluator, social early neutral evaluator, parenting consultant, parenting time expeditor, parenting coach, Parents Forever Instructor, with a bachelor’s degree in psychology, left a successful corporate career in human resources to follow his passion and heart in helping couples going through divorce. He’s been through a divorce himself and understands the multi-faceted emotional strain that couples and families face. His tremendous passion and energy for this work stems from a genuine compassion for people and their families. Jeff is happily re-married with a blended family of 5 wonderful children. He loves spending time with his family, and is a pilot in his spare time. Eyleen Braaten uniquely blends compassion and understanding with a balanced perspective and the neutrality required of professional mediators. Her legal and business background enables her to steer through the most complex disputes in a knowledgeable and straightforward manner to help clients find the most equitable and satisfying resolutions to their disputes. Eyleen was trained in civil and family mediation by the Conflict Resolution Center of Minnesota and the Hamline University School of Law. 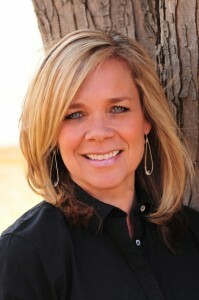 She is a qualified neutral under Rule 114, parenting consultant, and parenting time expeditor. In divorce mediation, Eyleen’s commitment to solving problems vs. debate is the key to her success. She understands the complexity of divorce first-hand and helps people experience a thorough but quick settlement process. Eyleen received a BA in American Studies from Carleton College and a Master of Public Policy from the Hubert H. Humphrey Institute of Political Affairs at the University of Minnesota. Eyleen lives in Prior Lake, MN with her husband and two sons. 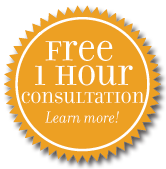 Rachel brings with her a background in Adlerian Counseling as well as personal experience. Her own marriage ended after 16 years and as a divorced parent of four children she knows the pain, fear, frustration, and also the reality for a healthy and happy life after divorce. Dedication to the process and toward cooperative solutions will encourage continued post-divorce success. Rachel’s real passion is helping individuals, couples, and families who are struggling with pain and loss during separation, divorce, and life after divorce. Divorce is viewed as a negative event and, therefore, has negative meaning attached to it. If a couple has made the decision to divorce, Rachel will provide an environment that allows divorce to be a process of healing, grieving, and moving forward, which allows people to cope more effectively and make decisions that work for the children’s overall best interest. How a couple handles their divorce can have lasting effects on the individual’s getting divorced and on their children. Let’s make those lasting effects positive.